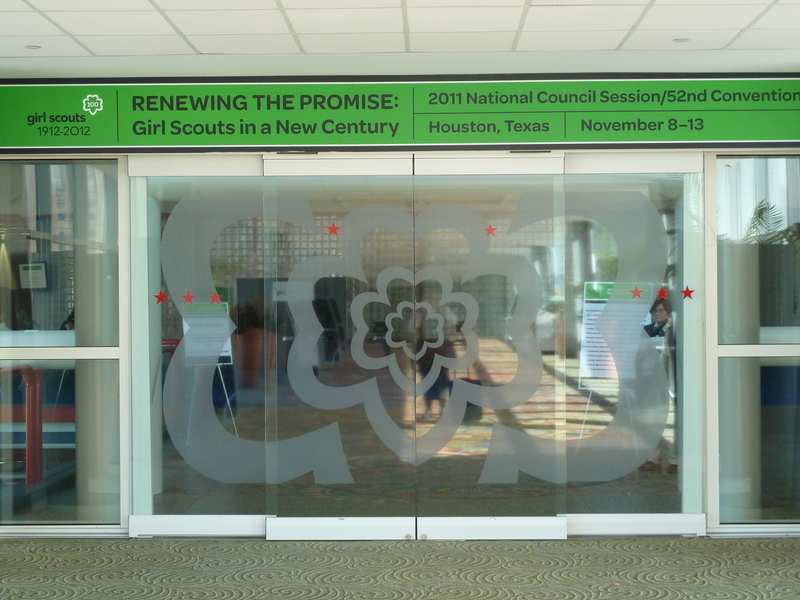 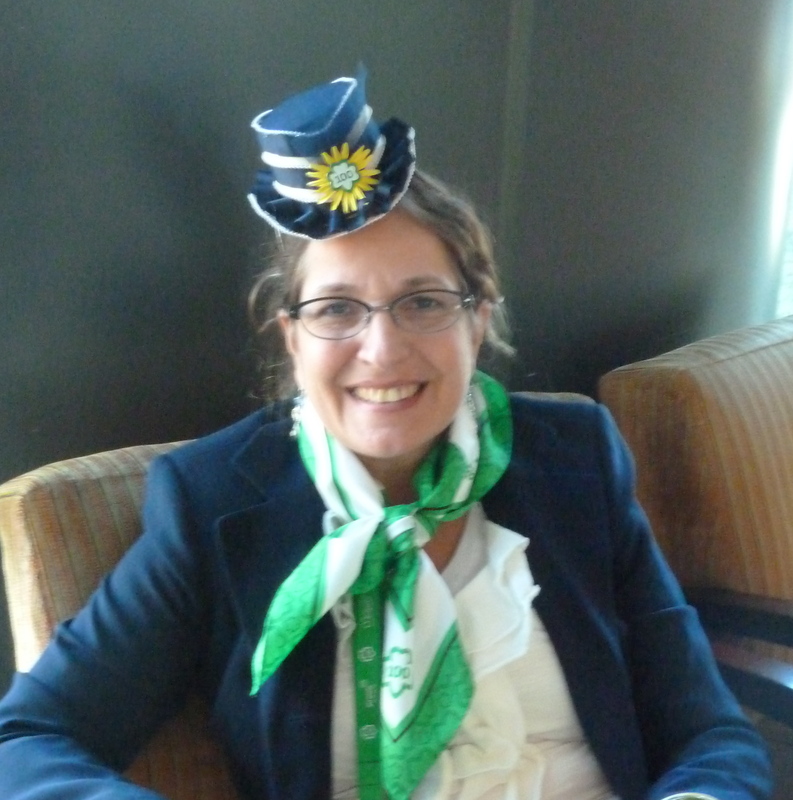 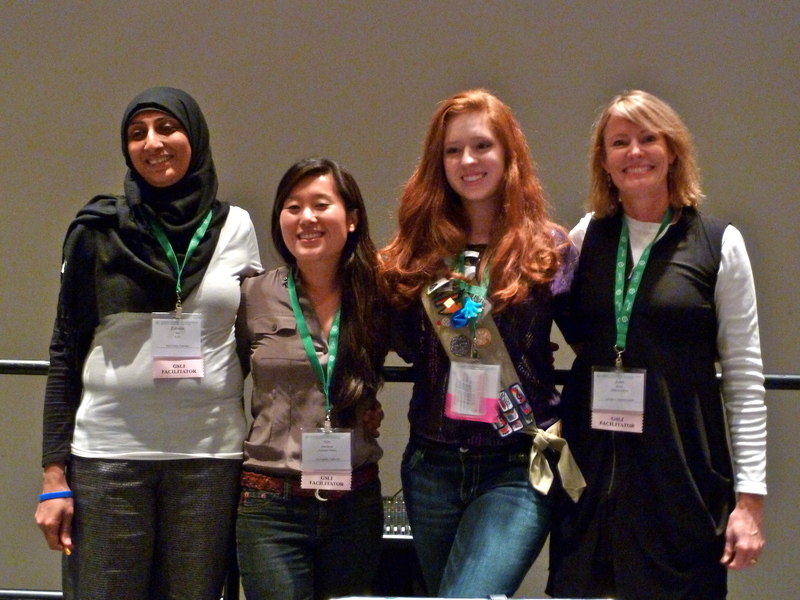 I can so appreciate your attendance at the Girl Scout convention! 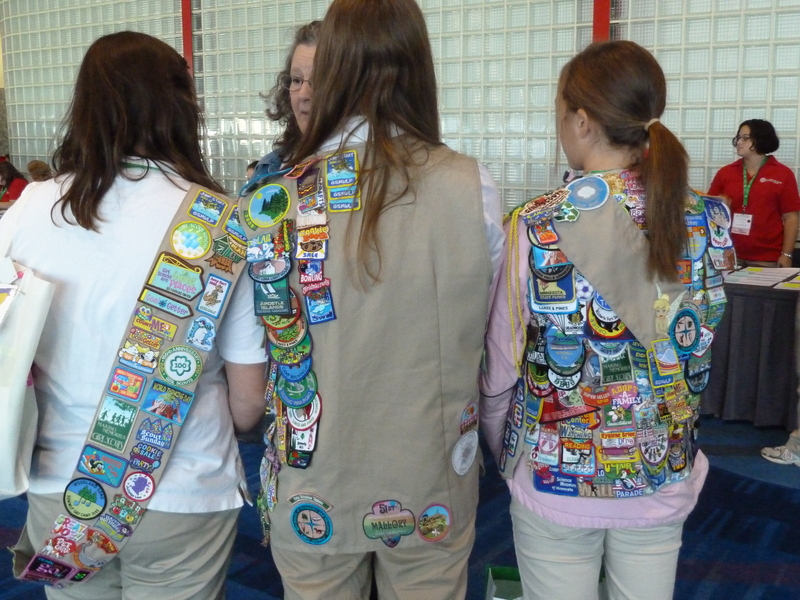 Seeing the pictures of the girls with their badges reminded me of my days of selling Girl Scout cookies and working on badges. 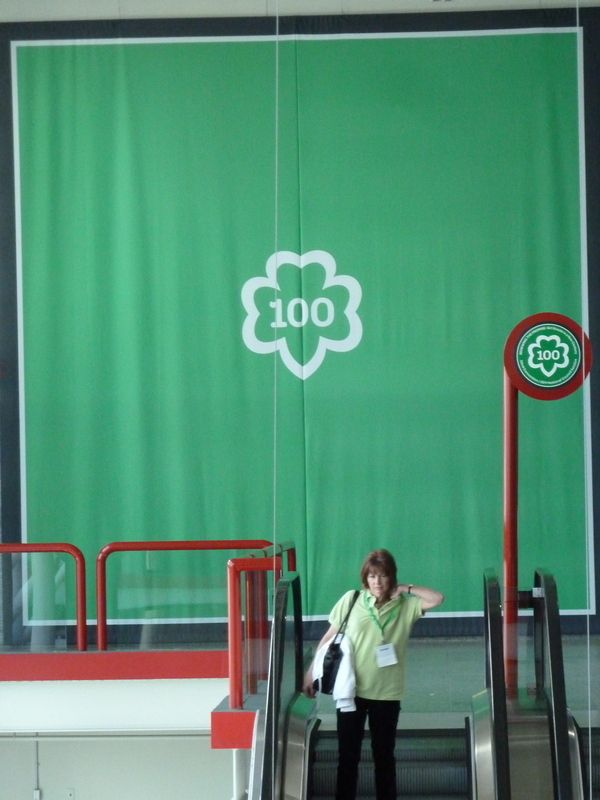 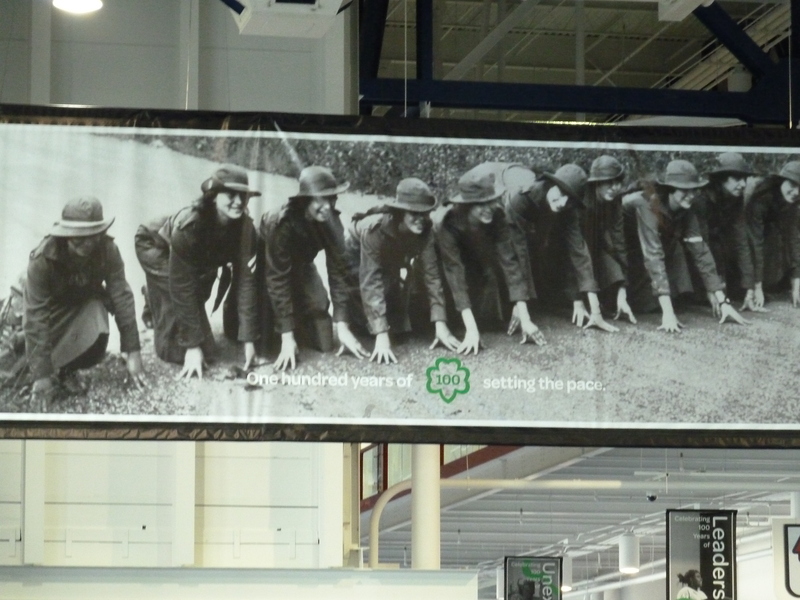 It is a wonderful organization and the girls I met are a real credit to Juliette Gordon Low, and their current Scout leaders.